Save 25% When You Stay Four or More Nights! Stay and Visit Potomac Mills! 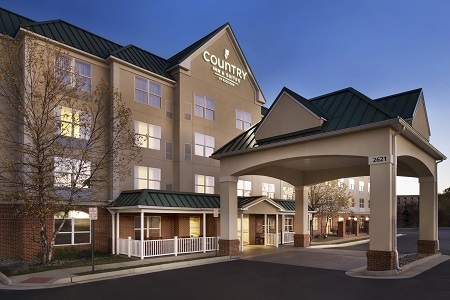 Welcome to the Country Inn & Suites® by Radisson, Potomac Mills Woodbridge, VA, conveniently located just off I-95 along Prince William Parkway. 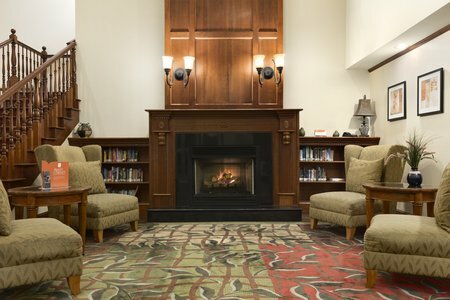 Our hotel is minutes from the shops at Potomac Mills and close to the attractions at historic Old Town Alexandria, Quantico and Washington, DC. Start your day energized with homemade waffles, crisp bacon and more at our free, hot breakfast. Coffee, tea and hot chocolate are also available throughout the day. Greet the morning with warm waffles, a piece of bacon and a cup of coffee at our free, hot breakfast. 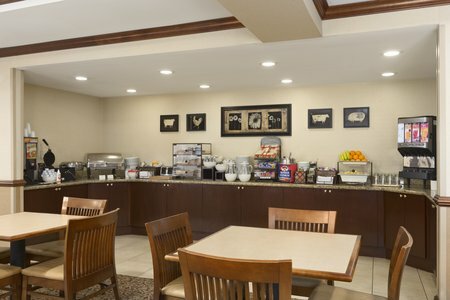 For lighter fare, you can choose yogurt, fresh fruit and cereal. For lunch or dinner, head to one of many nearby restaurants like Taste of Tandoor, which serves sizzling North Indian cuisine, or Astoria Pizza Restaurant, home to New York-style pizza. Potomac Mills – Just a five-minute drive from the hotel, Virginia’s largest outlet mall is home to favorite brands like Brooks Brothers and J.Crew. If you’re hungry, fuel up at The Cheesecake Factory before resuming your shopping. Leesylvania State Park – Pack a picnic, grab your fishing gear and head south for about 20 minutes to Leesylvania State Park, located on the tidal shores of the Potomac River. Canoeing, kayaking, hiking and more can keep your family active all day. Potomac Nationals Baseball at Pfitzner Stadium – Make the 15-minute drive up Prince William Parkway to experience the magic of a night at the ballpark. Buy some peanuts and crackerjacks as you watch the P-Nats round the bases. Are you organizing your company’s next meeting in Woodbridge? Let us help. 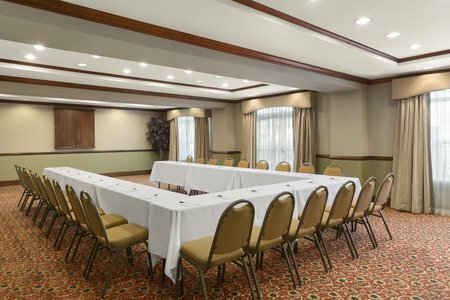 Our sizable meeting space comes equipped with free high-speed Internet access. We also offer audiovisual equipment and catering recommendations. 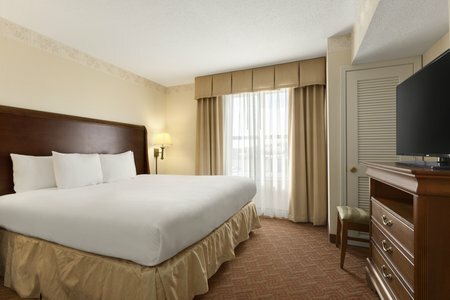 If your guests are staying overnight, ask us about reserving a block of rooms.